RBC Group BV exists 75 years! And it’s operating companies are traditionally well-established Rotterdam companies, founded more than 75 years ago. 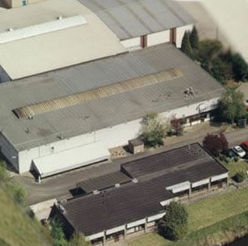 In 1983 they moved from Rotterdam to Fijnaart-Heijningen in Brabant, where not only our offices are located, but also the production plants, warehouses and loading bays. RBC produces and sells its well-known cleaning and maintenance products to the whole of the industry, as well as to distributors, agents and dealers worldwide. RBC has its own private Research and Development Laboratory, where high-quality products are developed and/or modified. Regularly products are developed and/or modified to suit the clients needs. Our products are manufactured in our own production plant where they are also packaged and labeled, and after a thorough quality check they will find their way to the customer. RBC possesses all the necessary licenses and holds environmental protection in high priority. Our products are what we are all about! RBC has the finest cleaning products, feel free to take a look. 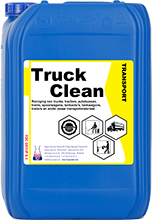 Along with the finest cleaning products, RBC also has their own private label, click here to read more.